Find out how it is not about what you have to do, but what has already been done. It is not about what you must accomplish, but what has already been accomplished for you. It is not about using your will power to effect change, but His power changing you. Start reigning over sickness, financial lack, broken relationships and destructive habits today! 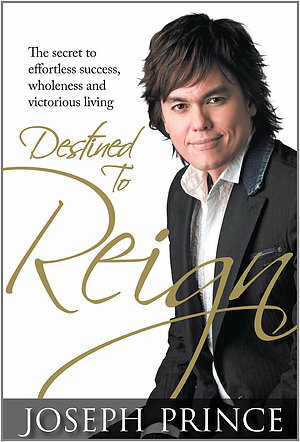 Destined To Reign by Joseph Prince was published by Nova Publishing in February 2010 and is our 23031st best seller. The ISBN for Destined To Reign is 9789810590321. Be the first to review Destined To Reign! Got a question? No problem! Just click here to ask us about Destined To Reign.